To handle your installation planning and construction related permitting because, even with environmental approvals, construction plans, engineering approvals and construction related permits must be obtained. Local authorities require construction plans to be submitted as part of the permitting process and building permits must be obtained. 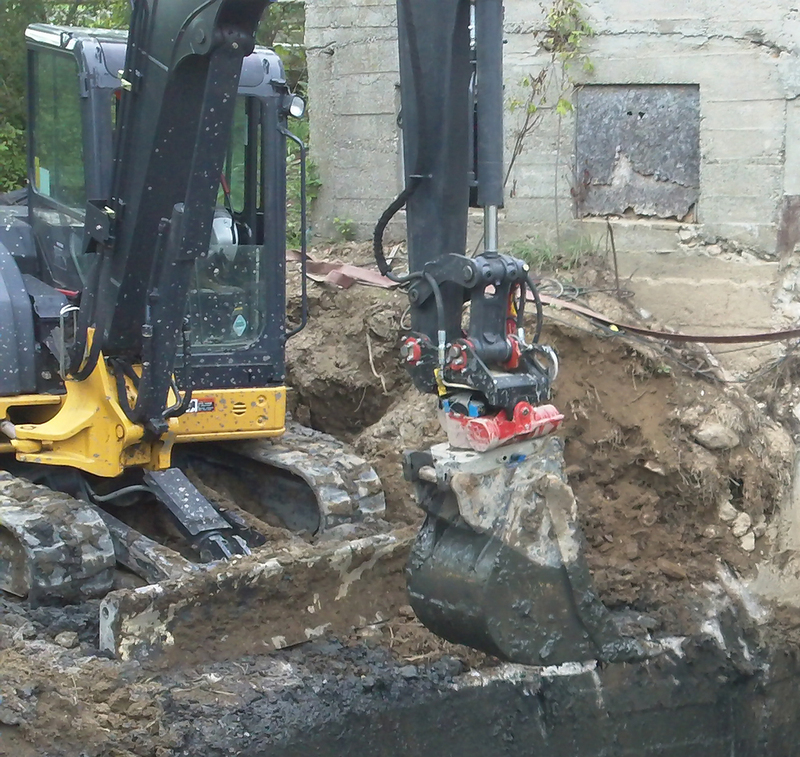 Micro hydro installations involve working below the water table requiring dewatering of certain work site areas to allow installation. 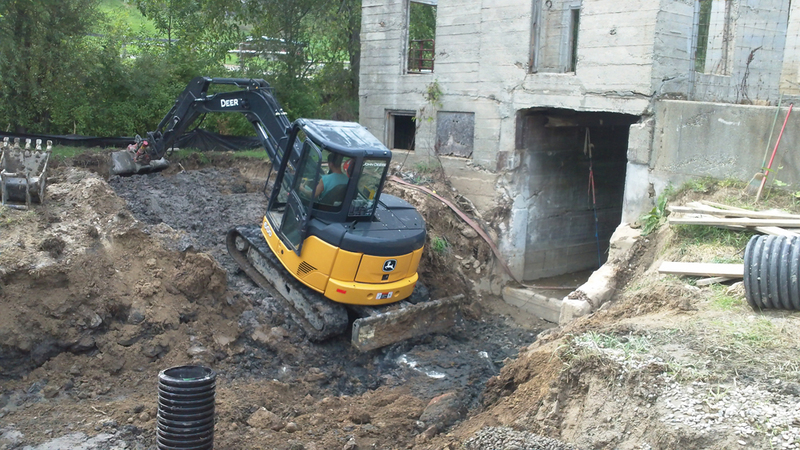 Dewatering plans must be detailed in construction plans as part of the construction permitting process to protect the watershed environment. 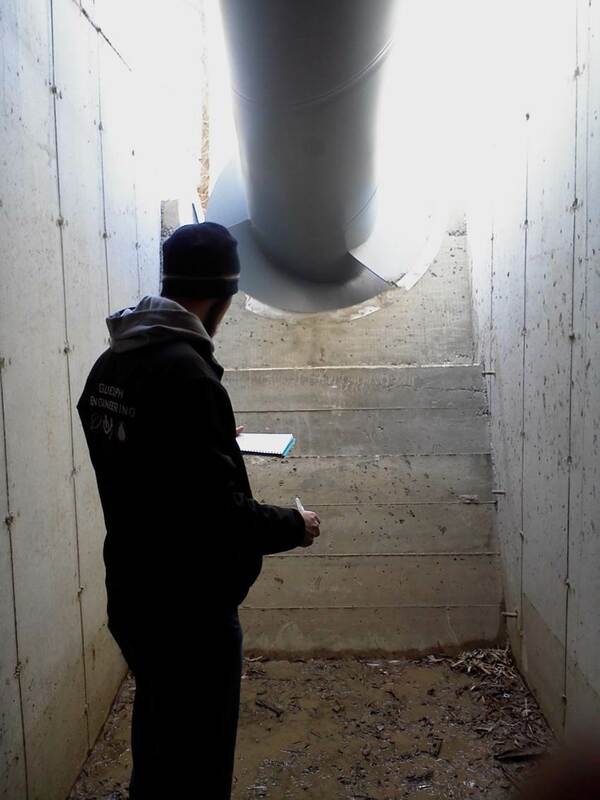 Micro hydro sites are small but can be complex due to dewatering related excavating work, erosion control, access issues and possible old facility changes and additions. 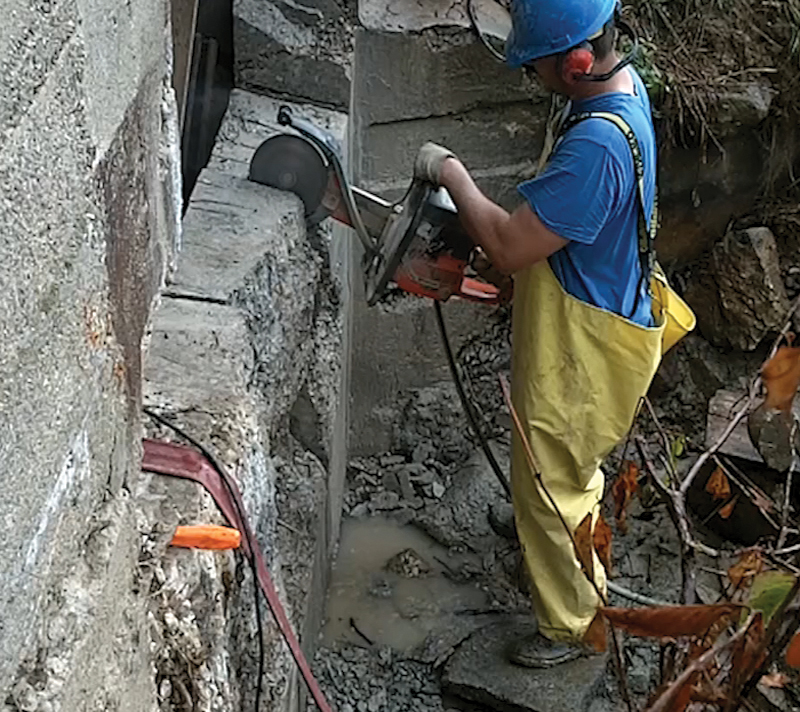 Concrete site work can involve intakes, tunnels, cast in place troughs, pouring on slopes from intake to outlet, including small building additions. Concrete cast in place models involve the most work of this kind, but there is always some amount of concrete work involved. Installation by crane of screws made off site and fitting to concrete site work and possible further concrete work in the case of cast in place units. Installation of planned electrical lines and controls without final connection to the grid. Final connection to the grid is completed after the last electrical inspection. Final connection to the grid after electrical approvals and initial start up and testing of the system. 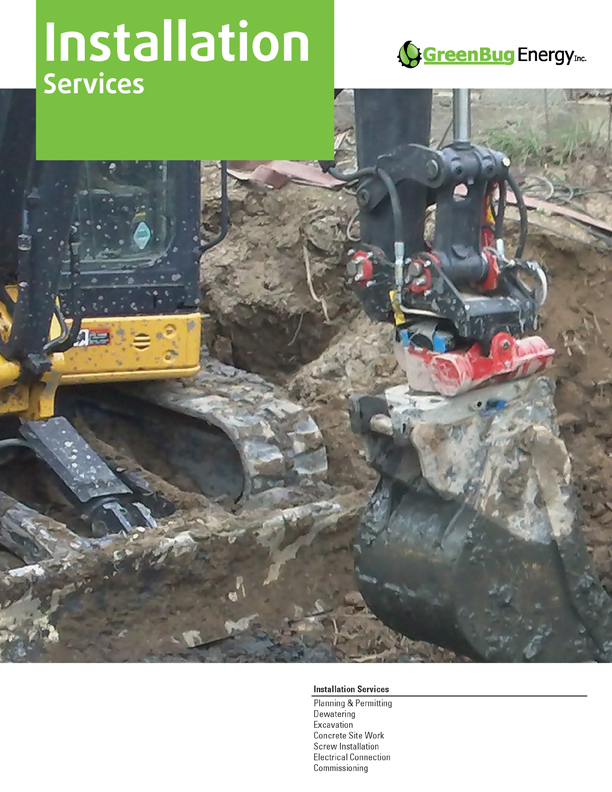 Download our Installation Services Brochure.